Valentine’s Day is close at-hand, and you’re probably wondering what to do this year. While February 14 is supposed to be a romantic day, it’s difficult to get excited when you can’t afford to celebrate. If you’re struggling, consider the following tips to honor the holiday. They won’t put a strain on your budget and will help you appreciate your significant other. Cook something. I’m not talking about grilled cheese. 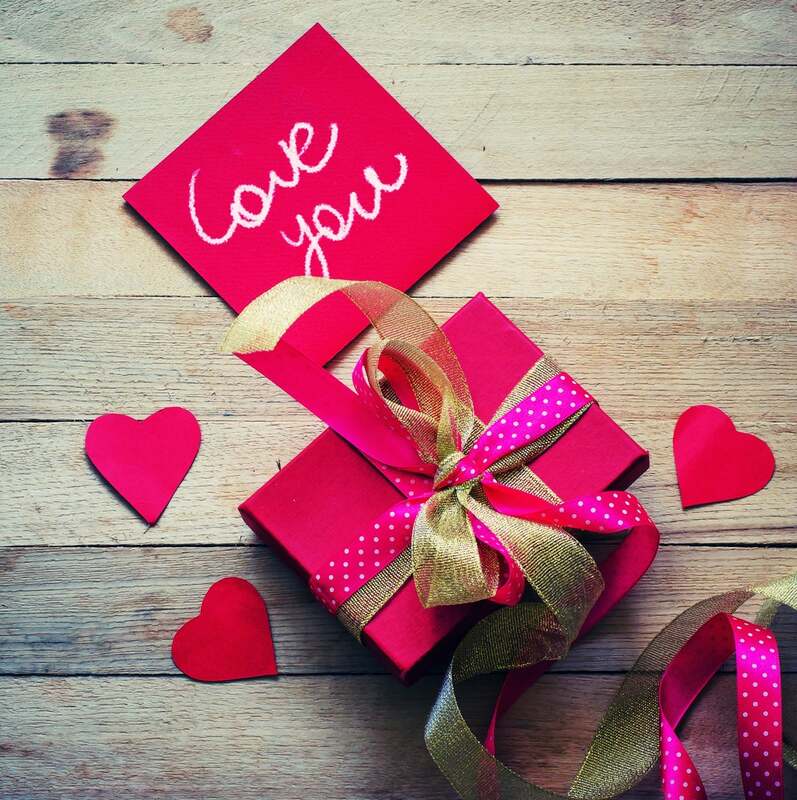 Americans spend an estimated $13 billion on Valentine’s Day. A large portion of that revenue is dedicated to fancy and expensive restaurant food. Eateries generally charge four to five times the cost of ingredients for their dishes. If you crave romantic fare without the overblown price tag, consider a do-it-yourself approach. You’ll find that Valentine’s Day staples are surprisingly easy to prepare. Invest together. After years in a relationship, you’ve developed household priorities and goals. Sure, investing isn’t textbook romantic, but planning for the future together is a different kind of commitment. Suppose you want to retire early or take a European vacation. Rather than relying on credit, you provide the mutual gift of savings. You meet with a financial planner and find a way to invest in the things you want. Who says money isn’t romantic? Use your joint accounts to solidify your vows. Make something. Mixed tapes are a thing of the past, but homemade gifts are still meaningful. Does your significant other need or want something specific? Why not find a way to make it for them? Assuming the labor costs will stretch your dollar and help you cash in on creativity. Sites like Pinterest and CraftGawker are filled with inspiration. The bottom line: Tradition doesn’t need a price tag. Summon your sentimentality and use your skills. Improve your lives. You have the option of investing together, but what about improving your quality of life? Whether it’s signing up for credit repair services or reviewing the blog for debt reduction tips, real change requires household commitment. If you’re strapped for cash and looking for a change, use Valentine’s Day as a starting point. Self-improvement takes time, but it’s possible with the right attitude. Do something meaningful this year.